Color Clay® range of products have different composition and morphology depending on their source. Its different composition provides a full range of natural stable colouring agents for formulating. It gives a special attraction that evokes its origins in the warm coasts of the Mediterranean. Laminar silicate is the main crystal structure. Color Clay® is mechanically processed and finely grinded below 44 microns. Its high specific surface Makes it an agent with excellent absorptive capabilities. Combines perfectly with the cleansing effect of surfactants, complementing it with mild mechanical effect provided by the soft particle of the clay. Clean skin, impurities free. 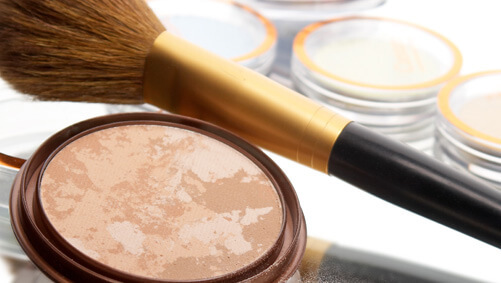 Completely natural without additives, Color Clay® brings earth essentials close to personal care industry. A gift from ancient nature worth to apply into cosmetic products. Its laminar platelet structure and very small particle size gives an excellent spreadability. This contributes to the formula providing smooth and pleasant texture. 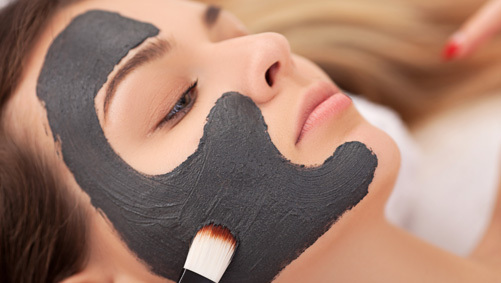 The small particle size of the clay enables to formulate products with a mild exfoliating effect that drags the dead cells when rinsed off, helping the cell renewal of the skin. Extraordinary rich in minerals, similar to the skin and cell constituents. 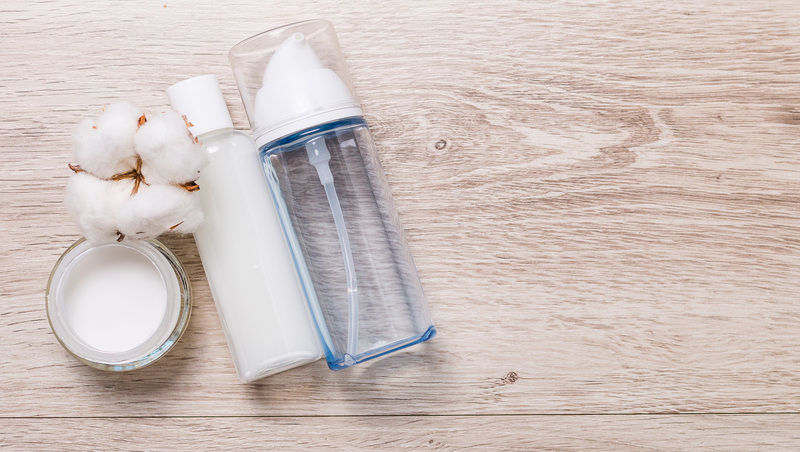 to obtain a paste for facial masks, body SPA treatments; or can be easily formulated into several cosmetic products as creamy masks, soaps, emulsions and shampoos. Mixed with water, oils and actives, Color Clay® produces an homogenous paste that is easily spreadable as a wrap for wellness treatments. Pure nature for natural therapies. It complements the washing action in make up removers, micellar waters, cleansing milks and shampoos with a mild physical cleansing effect. 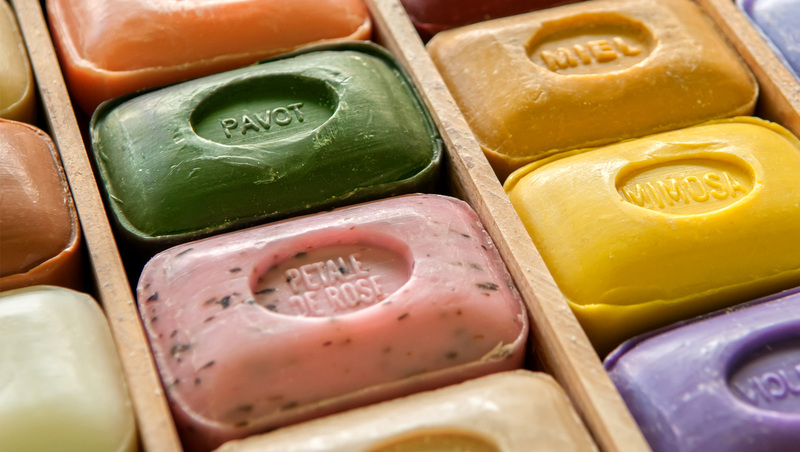 It offers natural colours to soap bars and liquid soap formulations, stable at any pH. Nine different colours awaken the formulator creativity. IIts small particle size below 44 microns allows a gentle exfoliating effect. Used in creams and serums it is an extraordinary soft dead cell renewal. 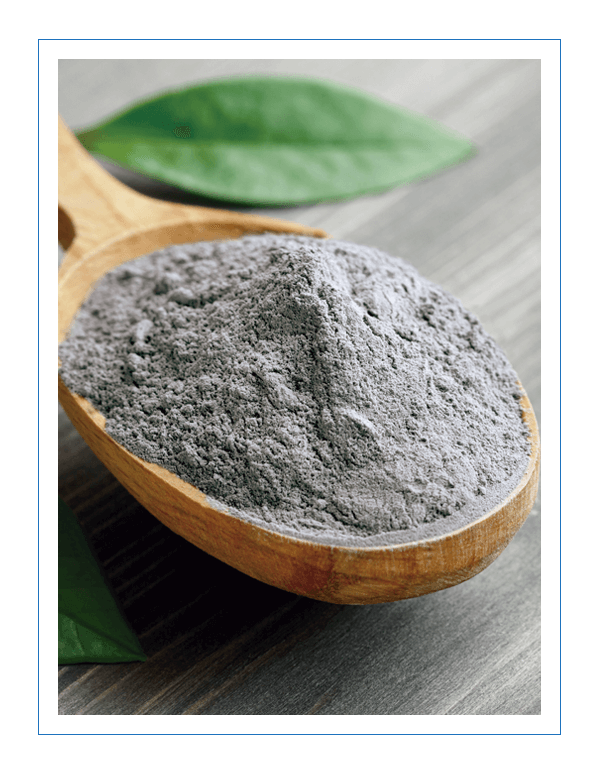 Its high silicate content combined with its high specific surface, provides the clay with a high oil adsorption capacity. 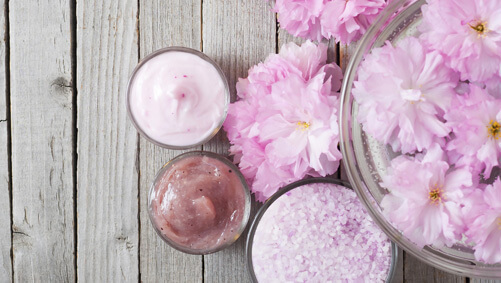 Clay brings refreshing effect to the skin after soaking up the excess of sebum. Used in colour cosmetics Color Clay® gives shade or base colour providing naturalness and originality to make up. Not being a pigment, it does not have a CI. Due to its natural origin colour, shade may slightly change from batch to batch.